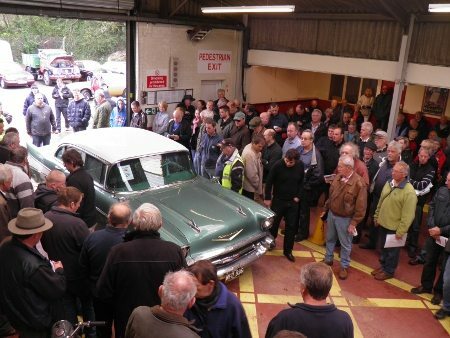 Our Previous Classic Car Entries page now has classics going back to our October 2012 sale. Take a look at some of the classics we have had in the past to see why SWVA is the perfect place to sell your classic. With many more to come, keep posted for more exciting classics! Click here to view our previous classics!